Richard Madley was "dropped" by BCCI as the auctioneer for the upcoming IPL auction. Richard Madley was the auctioneer for the Indian Premier League (IPL) for 10 years. However, the Welshman Madley was "dropped" from the forthcoming IPL auction by the Board of Control For Cricket in India (BCCI) which is slated to take place on December 18 in Jaipur. Madley recently tweeted that he has not been invited to auction the IPL this year and it was not his decision. He also said that in cricketing terms he was dropped. 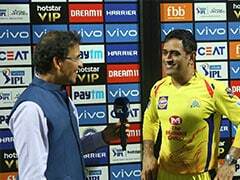 As soon as he made the announcement of Twitter fans from all over India replied him to say that they will miss him. Thank you for your kind wishes following the news that I am to be replaced as the #IPL auctioneer. To be clear - this was not my decision. I was not invited to conduct #IPL auction by @BCCI . In cricket terms I have been dropped. 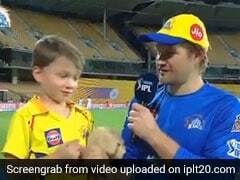 One of the Chennai Super Kings (CSK) fans also took the chance to ask Madley about his favourite moment from the lucrative IPL. 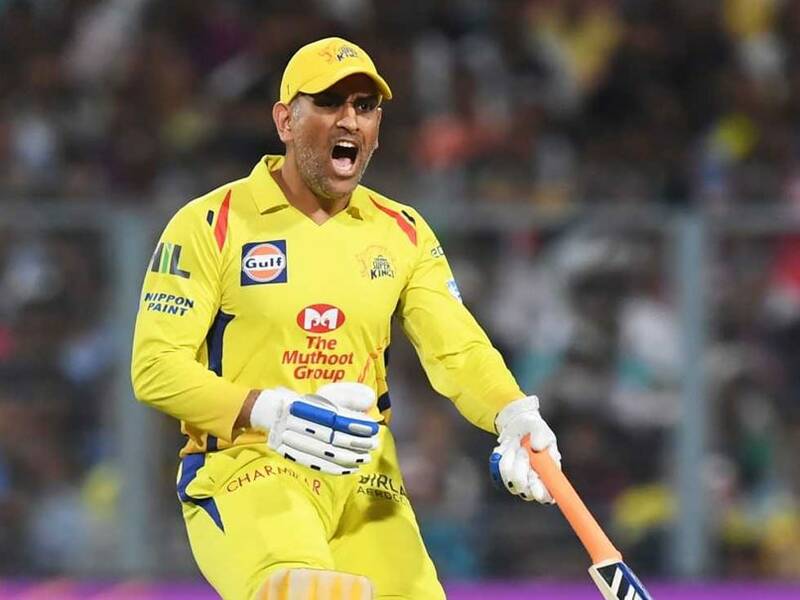 Madley to this replied that selling former Indian skipper Mahendra Singh Dhoni for the inaugural edition of the league was his career highlight. 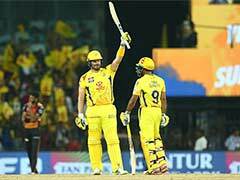 For the upcoming IPL auctions, flamboyant Australian batsmen Glenn Maxwell and Aaron Finch had opted out, largely owing to Australia's hectic schedule in the run-up to the 2019 World Cup, according to reports by ESPNcricinfo.